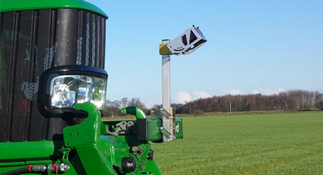 The accuracy of Robocrop guidance for your tractor. 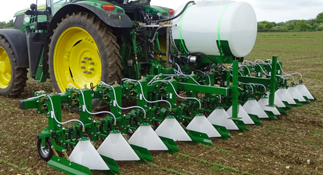 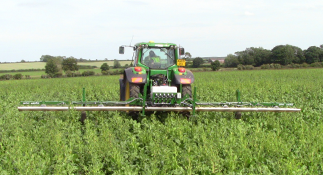 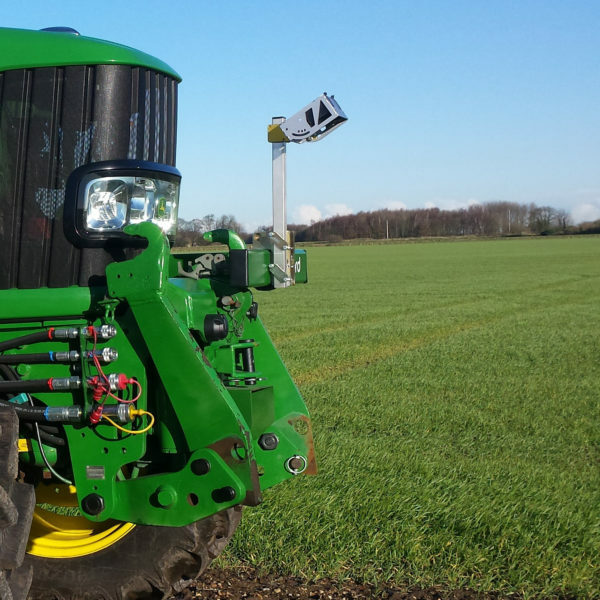 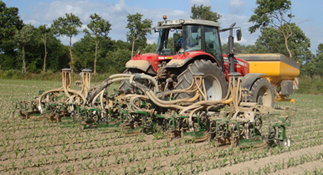 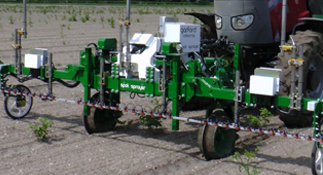 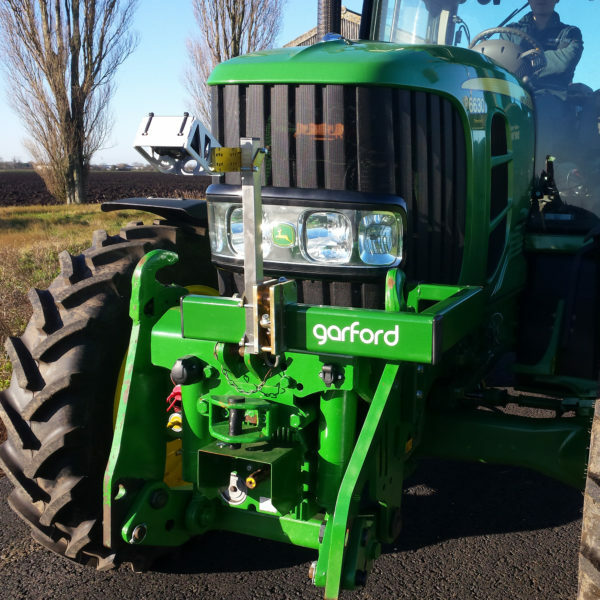 Robo-pilot facilitates integrating the Robocrop Precision Guidance System for tractor guidance. 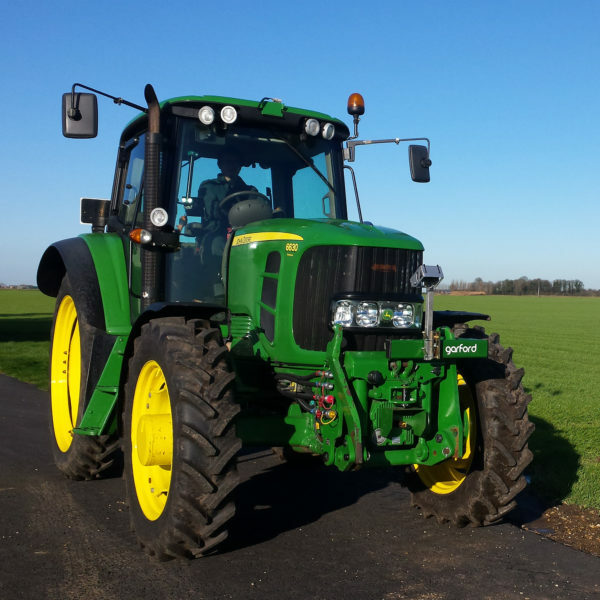 Unlike common automatic guidance systems, we use local positioning information to guide the tractor. 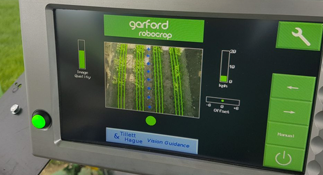 The Robocrop camera views the crop ahead of the tractor and using a unique vision analysis program determines the exact centre of the crop row foliage to within millimetres. 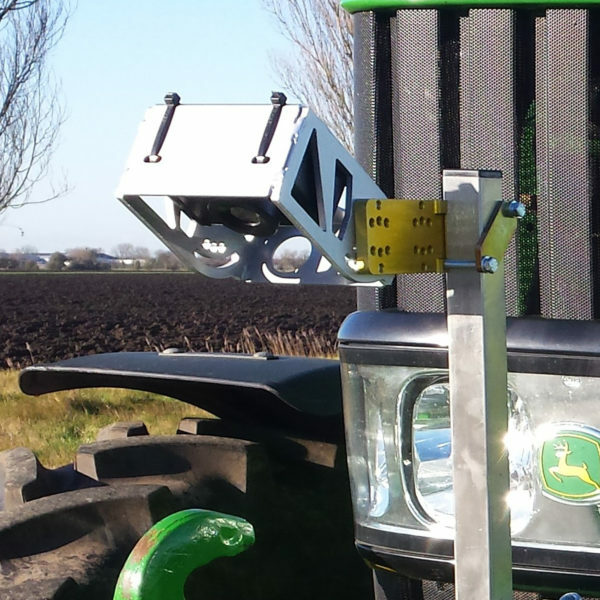 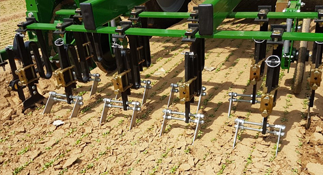 This enables for very high accuracy of crop row tracking and hence the tractor guidance. 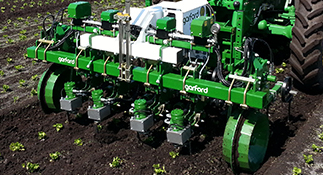 If you would like to find out more please contact us on sales@garford.com or via our contact form.